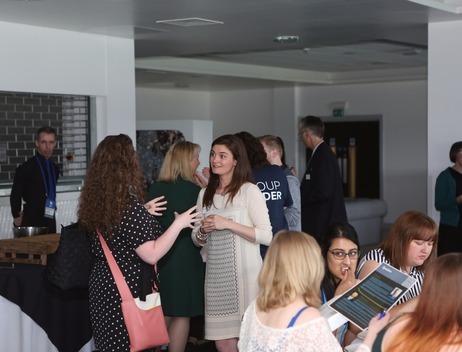 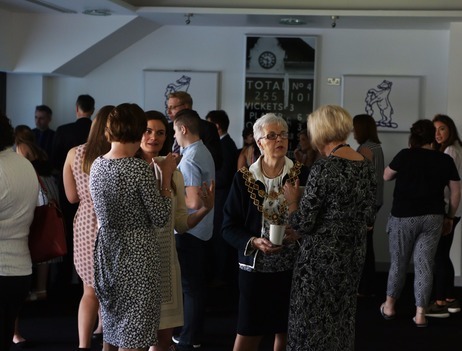 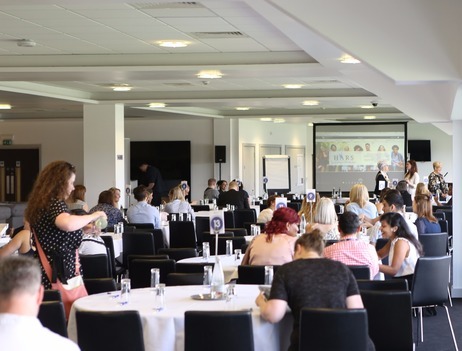 We hosted a fantastic conference event at Edgbaston Cricket ground on the 25th May - thanks to all of those who came along and engaged with HARS and all that is on offer! 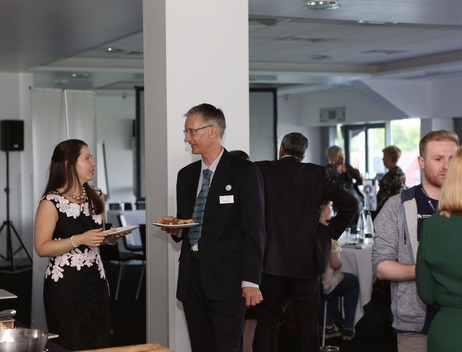 Here are the photos which were taken by our photographer! 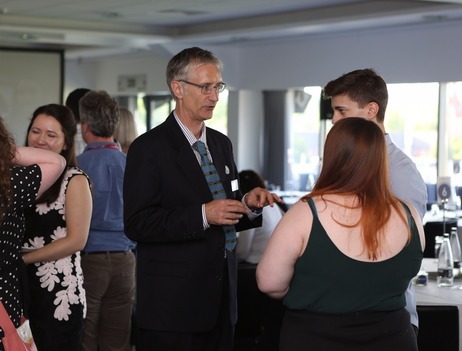 Social Work Society - this newly formed society has been driven forward by HARS students who have worked hard to form the society! 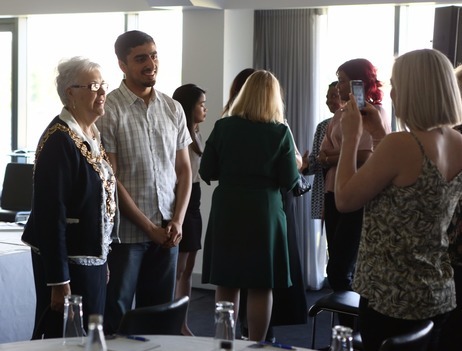 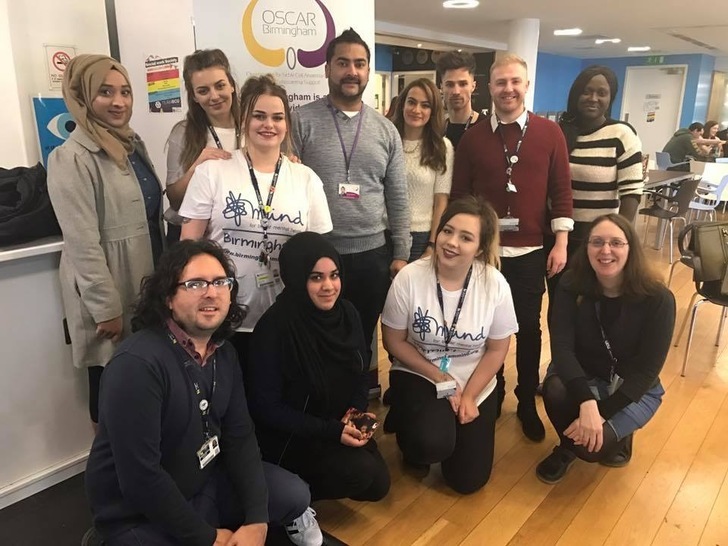 They recently held their first fundraising event and raised £228.40 which will go forward to three charities; Birmingham MIND, Oscars (Sickle Cell) and Children In Need. 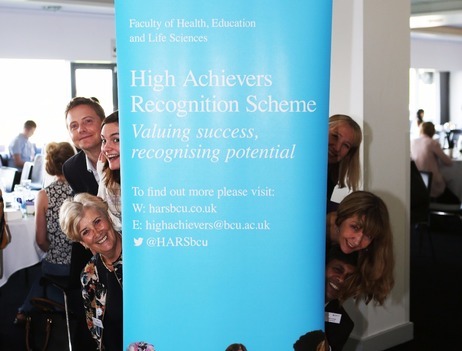 This is a great example of HARS students successes outside of the degree programme these students are enrolled onto. 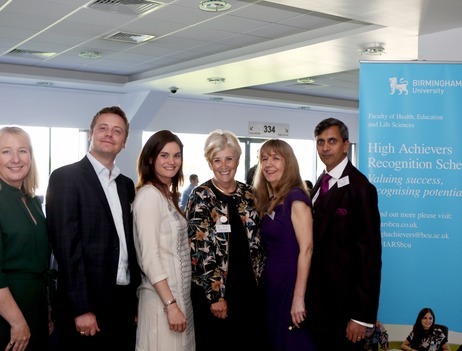 Congratulations to all who have been involved.